Daichi Miura. The ex-vocalist of Folder 5, is releasing his 2nd solo album and we’re excited. His album drops 9/16, and with hot songs like “Delete my memories” and “Your Love feat. KREVA“, you can’t go wrong. Daichi may not be “hot”, but when he moves and sings, he’s definitely hot stuff. He is probably one of the very few artists that came out from a not-so-hot idol group when he was younger, and made himself to an established artist. The limited edition come with a DVD full of PVs. Daichi’s “Delete My Memories” is soo good. So for those of you who didn’t see my original website @ suitestaboo.com, this PV was up and I thought I’d share it again with those of you who find my blog by accident. 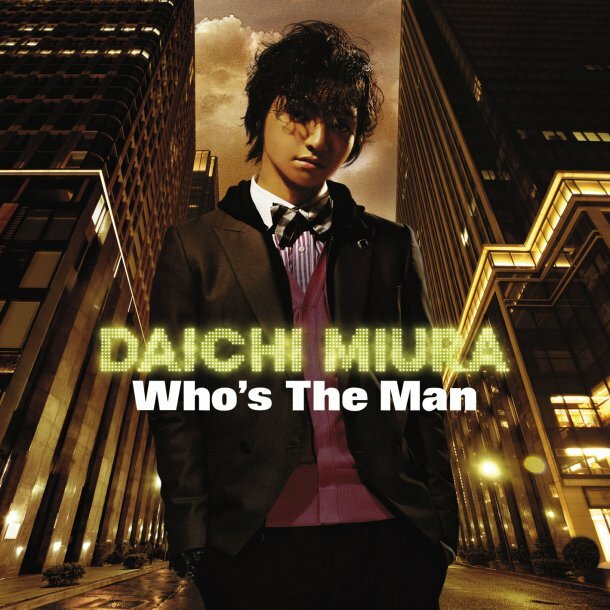 Daichi Miura is Folder 5’s old vocalist. Although he doesn’t have those A-star looks, his talent is awesome! Just like Daesung! Just kidding! We know that Daesung can make your chonies drench. 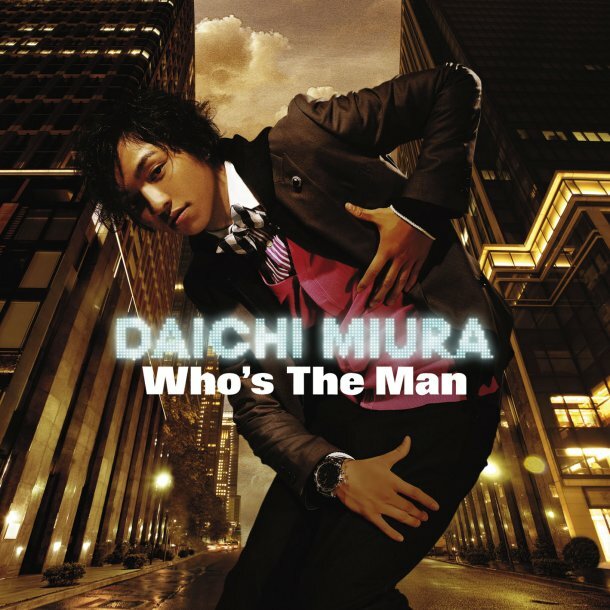 And for those who want Daichi to make you all mushy, here’s a hot song by a not-so-hot guy with all the right moves.